Handmade and hand woven Dhurrie, both sides same to same design, I am manufactur and small supplier of Dhurrie (carpet) Is very very strong colours (natural dye threads) Hand woven , not print carpet, We are make custom made size and design. 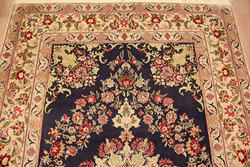 We take pleasure in introducing ourselves as leading firm by offering Bedroom Floor Carpet. 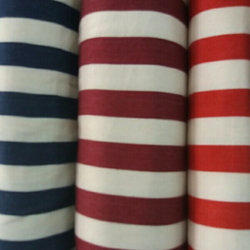 Approx price: 20 rs sq ft to 300 sq ft.